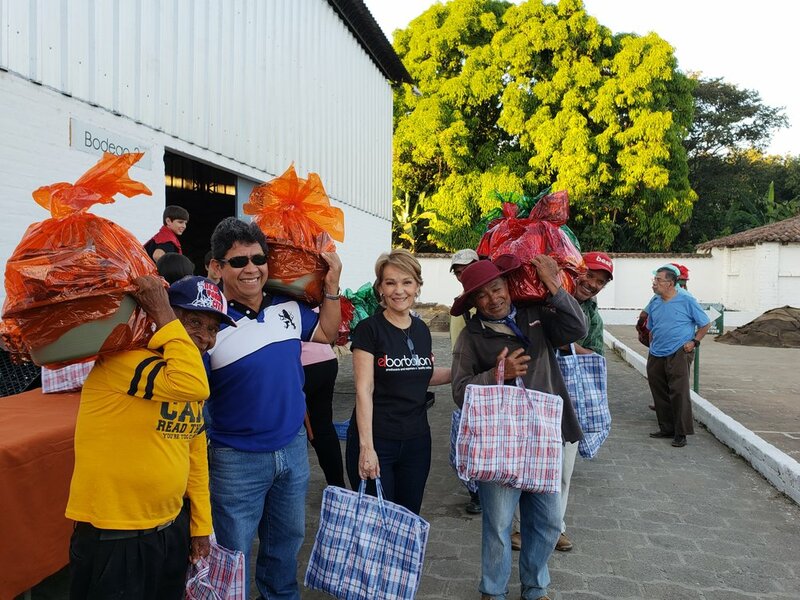 Having a corporate social responsibility program is part of El Borbollon’s DNA. We aim to have a significant impact by focusing on improving the social and economic well being of our collaborators, as well as having processes and strict regulations that assure their is no harmful impact on the environment. As a team, we achieve better results by making each other feel valued as an individual. It is important to appreciate and celebrate each other, to help everyone realize we are all an integral part of the company. Celebrating the Holiday Season with all of our collaborators. Giving away the christmas baskets and bags so they can enjoy with their family and friends. We are constantly renovating and improving our infrastructure, and accompany every project with talks about self-improvement, shared responsibilities and goals. We try to improve employee morale by taking on actions and projects to increase the quality of life of our collaborators and the community. Included within our care of our employees is the company’s policy of “No Tolerance for Child Labor”. Celebrating our collaborators birthdays for the month of march 2019. Presenting a project which aims to improve the quality of life for small farmers. We aim for all our collaborators and their families to have good health and well-being. With this in mind, we offer talks and doctor visits to address specific health issues, according to our employee’s needs. 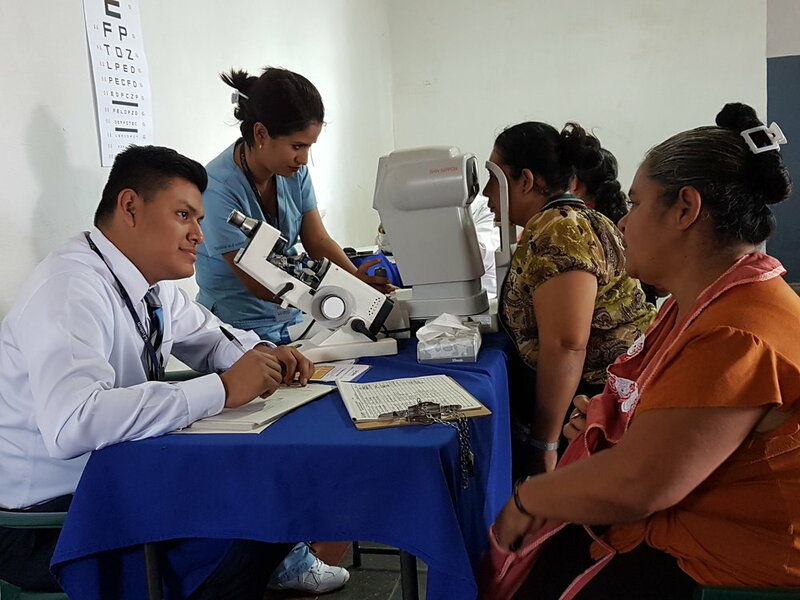 In a Visit from Fudem, a Non Profit Organization that provides eye care. 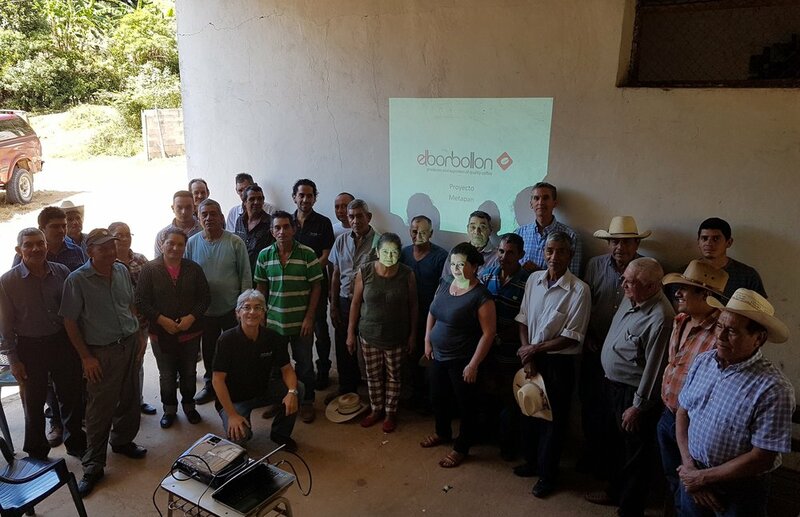 More than 70% of the total workforce in el borbollon was BENEFITED from the visit. Our responsibility goes beyond our surroundings. We take care of our environment in every step of the value chain, including water treatment, zero waste policy, and continuous replanting of trees. It is in the company's core to take care of our planet. Our coffee tree nursery in the mill. 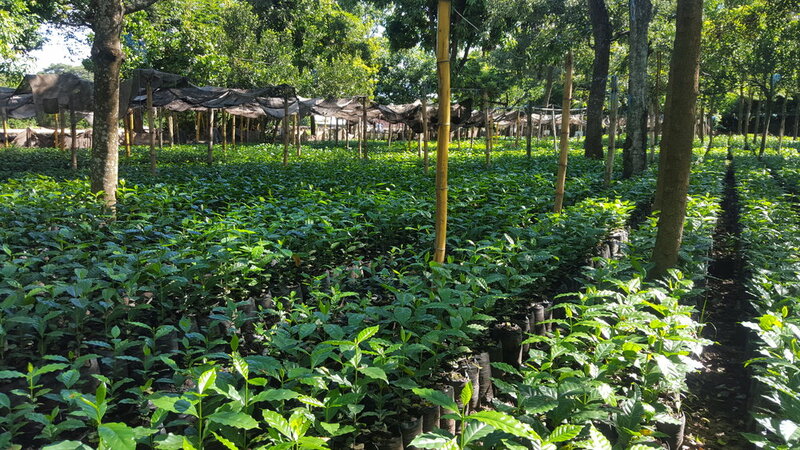 we promote using nurseries as a way to reforest the farms. 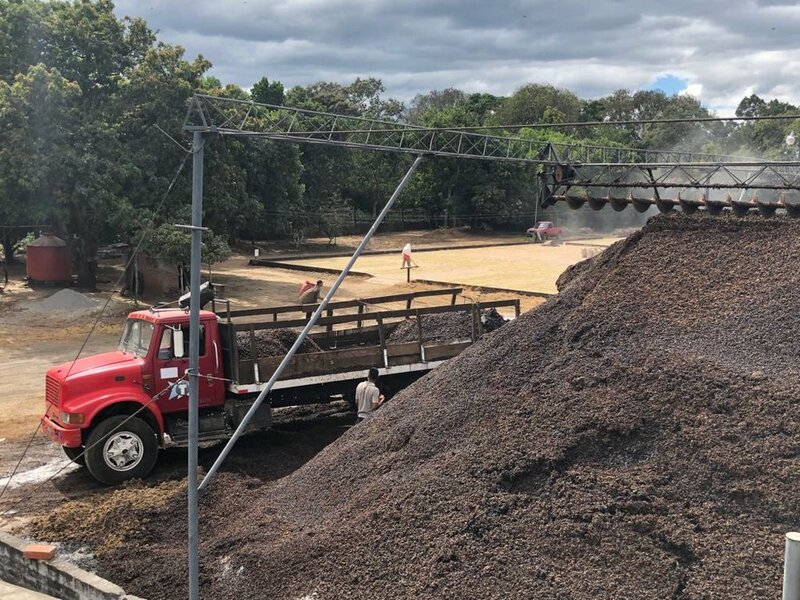 Moving coffee pulp from the mill to the farms to use it as fertilizer for the coffee trees.